Among the products,carbon bar has been consided as recommended product by Hanzhou Academy of new material in 1998, in 1994 we sold to Shanghai and received good comment. In the beginning of this year, we have exported one set of our products to AZAR company in Iran. 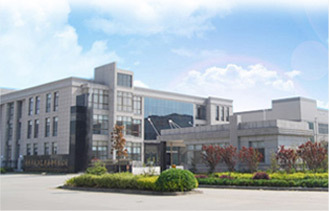 You are warmly welcome to our factory.